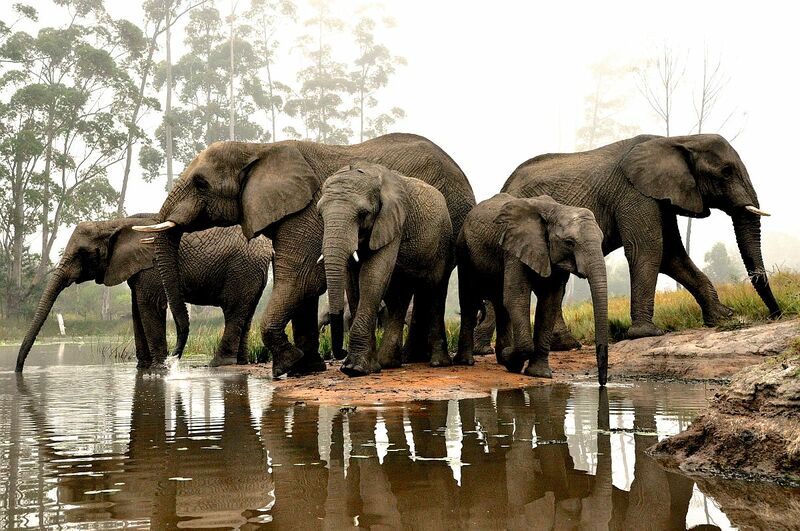 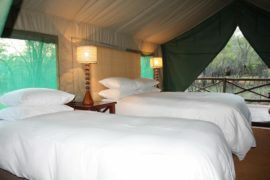 Are you looking for a safari with a difference? 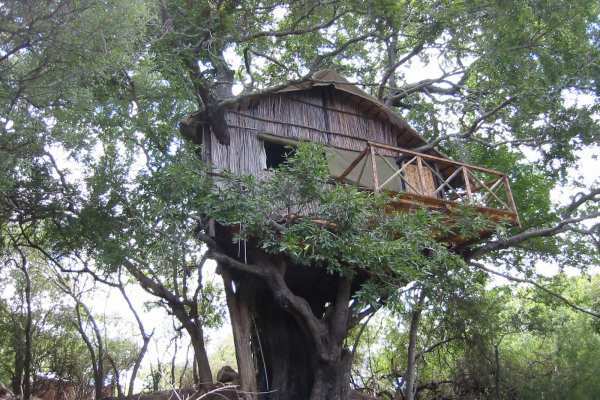 Our 3 Day Tree House Kruger Safari is the safari for you. 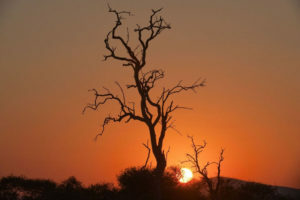 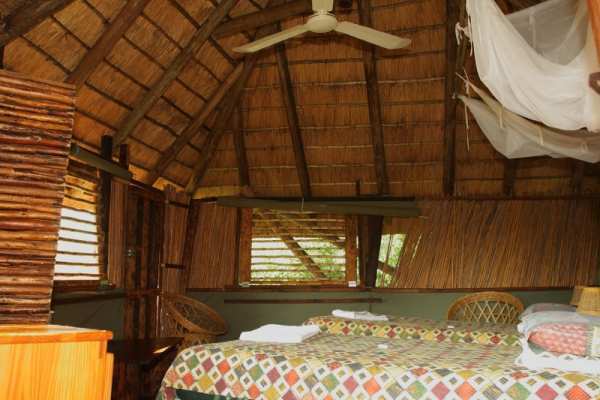 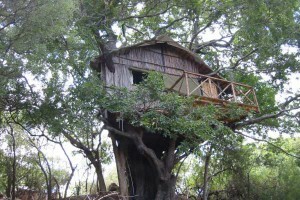 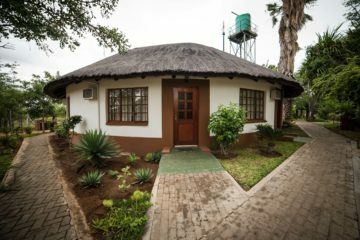 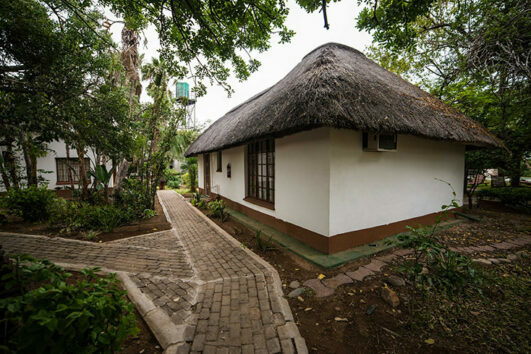 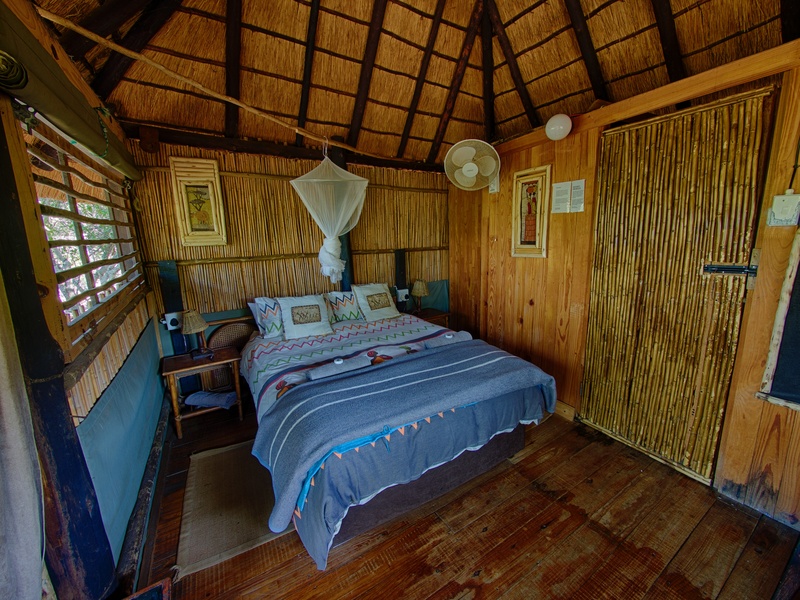 Spend 1 night in a wonderful lodge and 1 night in a Treehouse lodge, both situated in the Greater Kruger National Park. All safaris, meals and transfers from Johannesburg are included in this package. 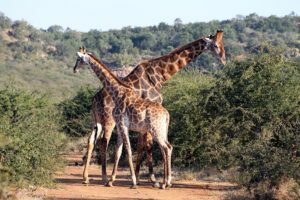 We will collect you for your first day on safari from either your Johannesburg accommodation or from the OR Tambo International Airport. 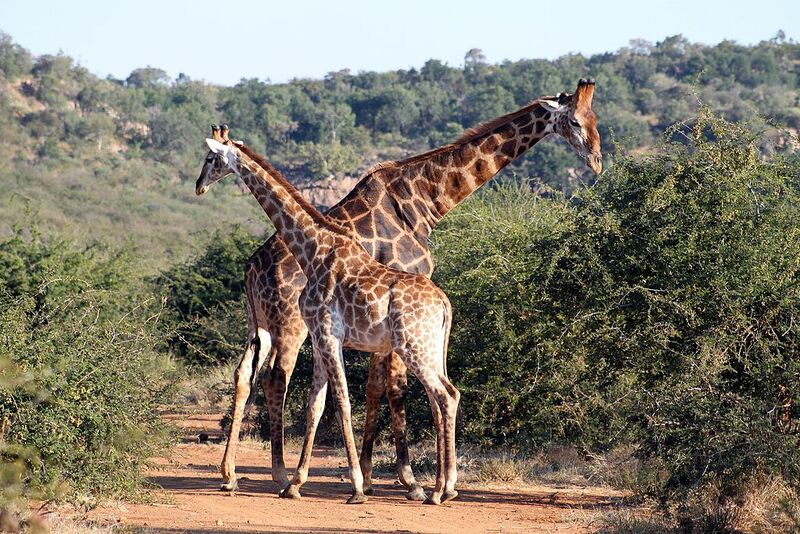 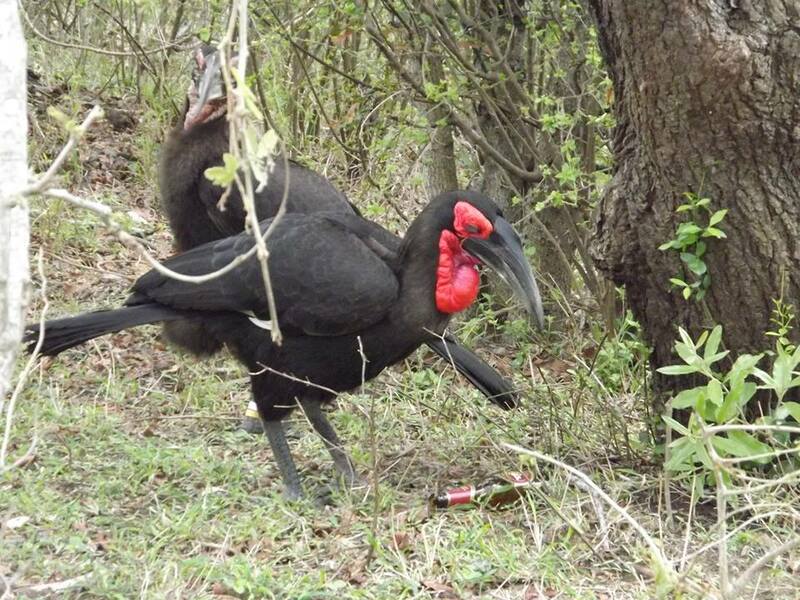 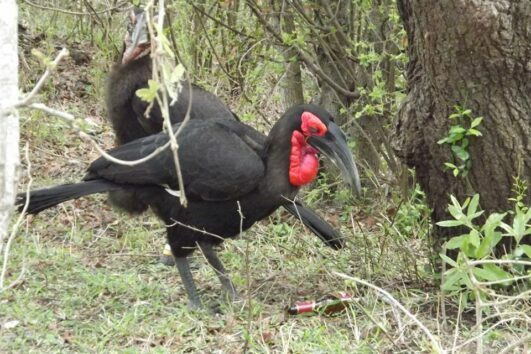 After collecting you we travel to the Lowveld via Dullstroom and head to the Tremisana Game Lodge. 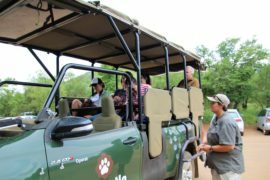 On arrival, and once you have settled in, we climb aboard a Landscruiser and begin the sunset tour and night drive through the reserve. 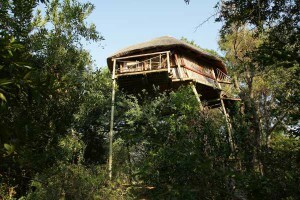 After spotting the various nocturnal animals, we have dinner at the Marula Tree Boma. We leave the boma and enjoy the second part of the night drive before heading back to the accommodation at the Tremisana Lodge. 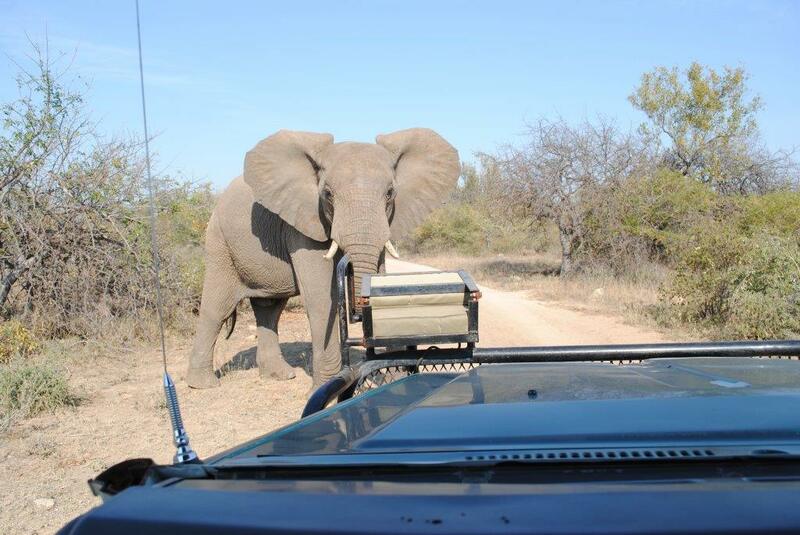 After a delicious breakfast, we travel in an open-sided game viewing vehicle to the Orpen Gate. 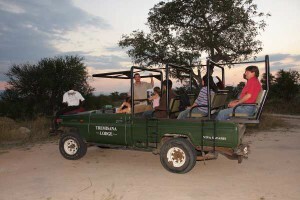 From these vehicles you have the perfect vantage point to see the animals and take photographs. 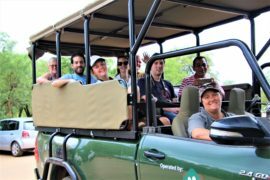 You will be accompanied by a qualified game ranger who knows the best places to spot the animals while also being able to share interesting information with you about the park and the animals you are seeing. 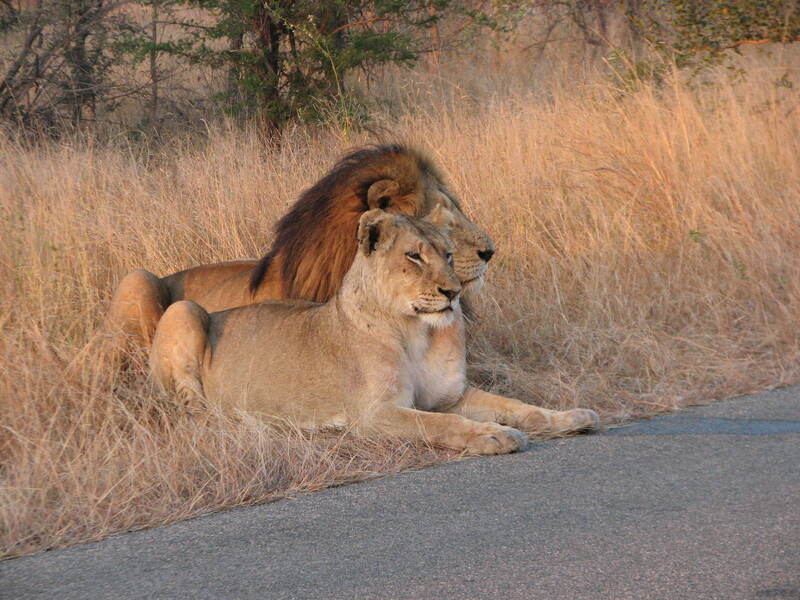 In this region, animal spotting is common. After a day in the park, you return for dinner and an evening spent in Marc’s Treehouse Lodge. 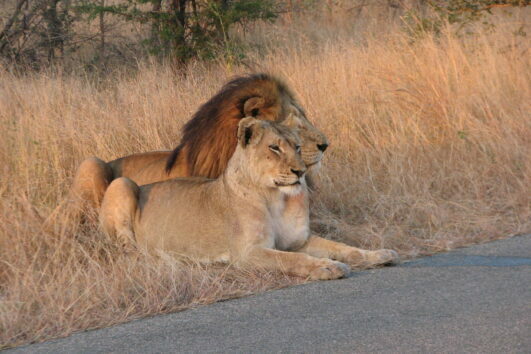 The morning starts early with a bush walk. 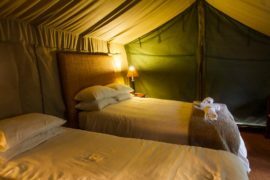 Along with your armed game ranger, you will spend the early morning catching sight of various animals and learning about the insects and bush as well as learning a little about tracking animals. 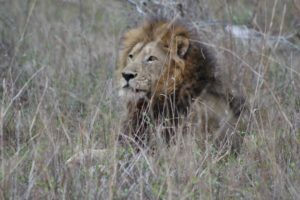 You have the chance to encounter Buffalo, Nyala, and other animals. 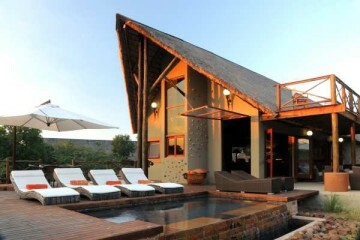 Once breakfast is done, we drive to the Three Rondawels and take in the sights of the Blyde River Canyon. 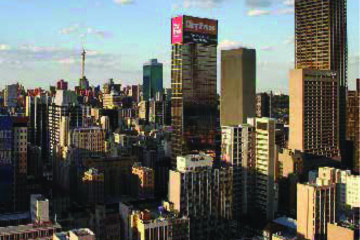 By 17h00 we have returned you to your Johannesburg accommodation or to the airport. 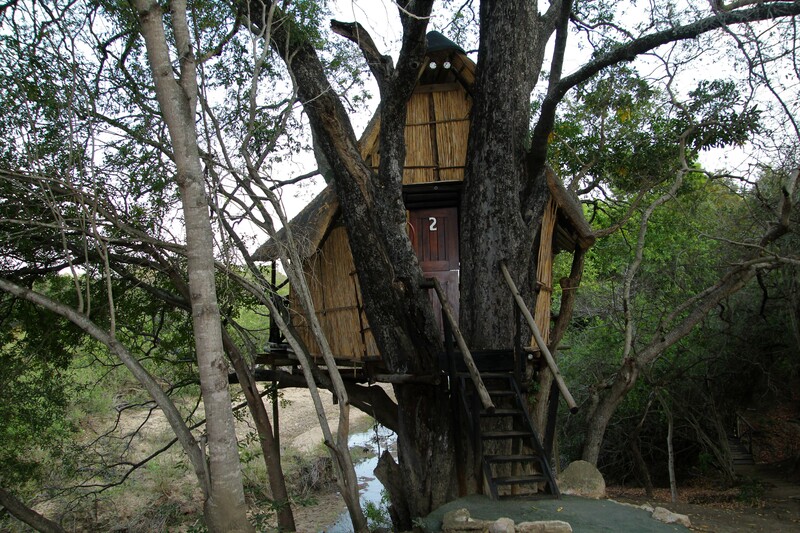 1 night spent in a comfortable chalet at the Tremisana Lodge and 1 night in a rustic treehouse. A sunset drive through the Balule Big 5 Reserve. A bush braai in the Marula Tree Boma. 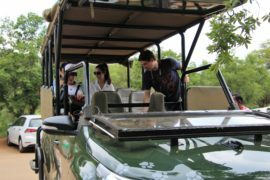 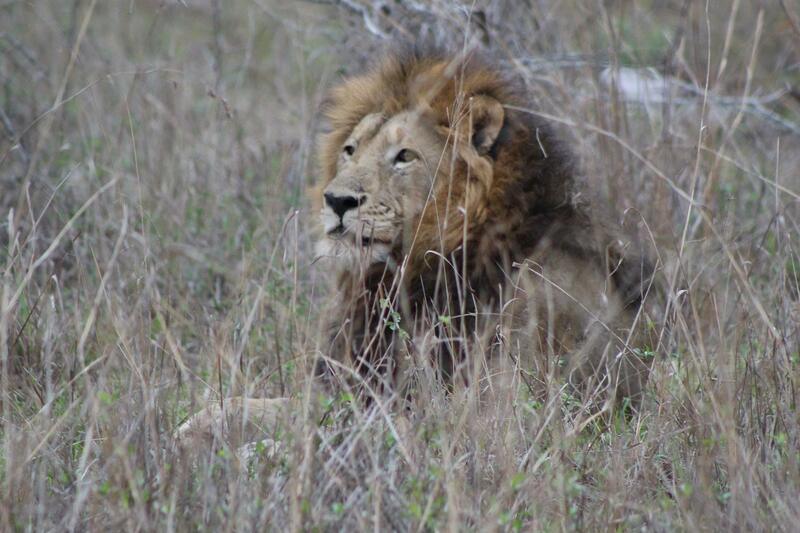 A full day touring the Kruger National Park in an open air safari vehicle. 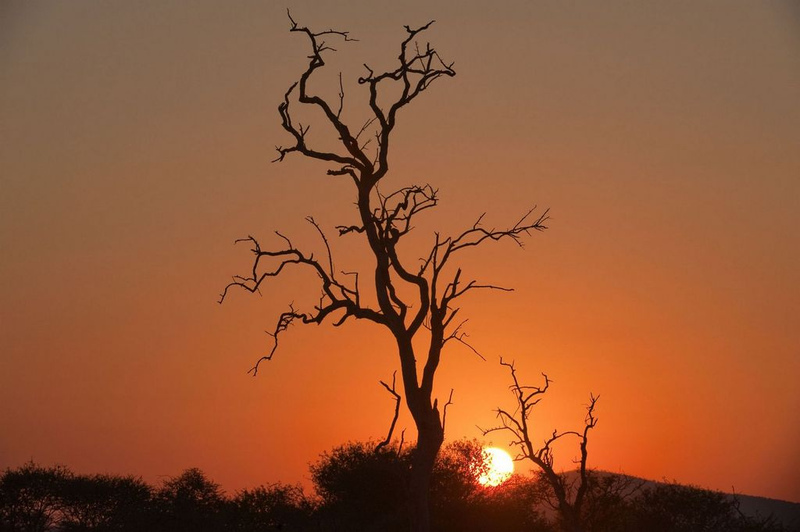 A sunrise walk through the bush with the company of an armed ranger. 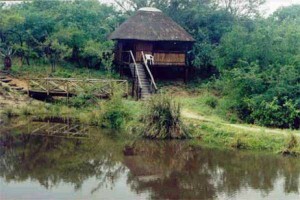 A tour through the Blyde River Canyon including time spent viewing the Three Rondawels.